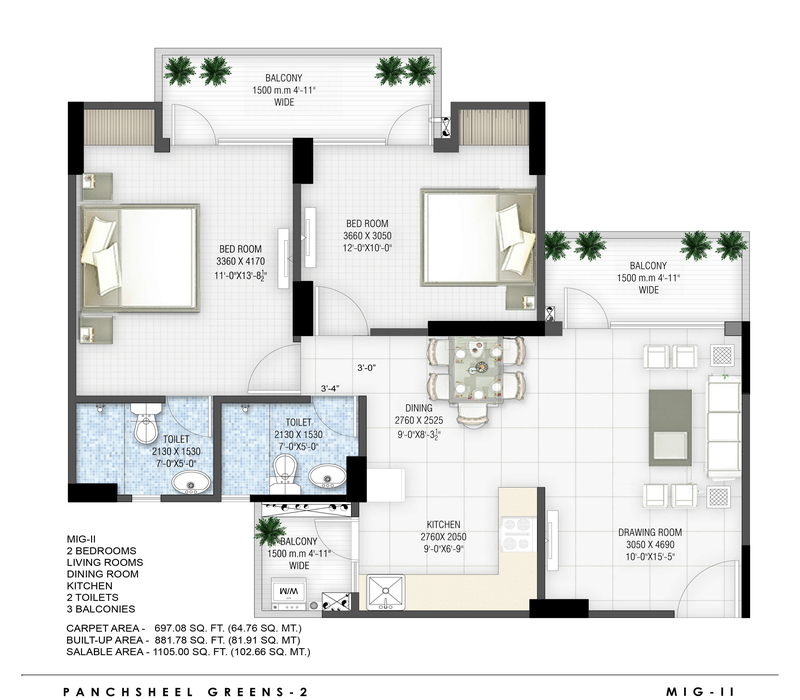 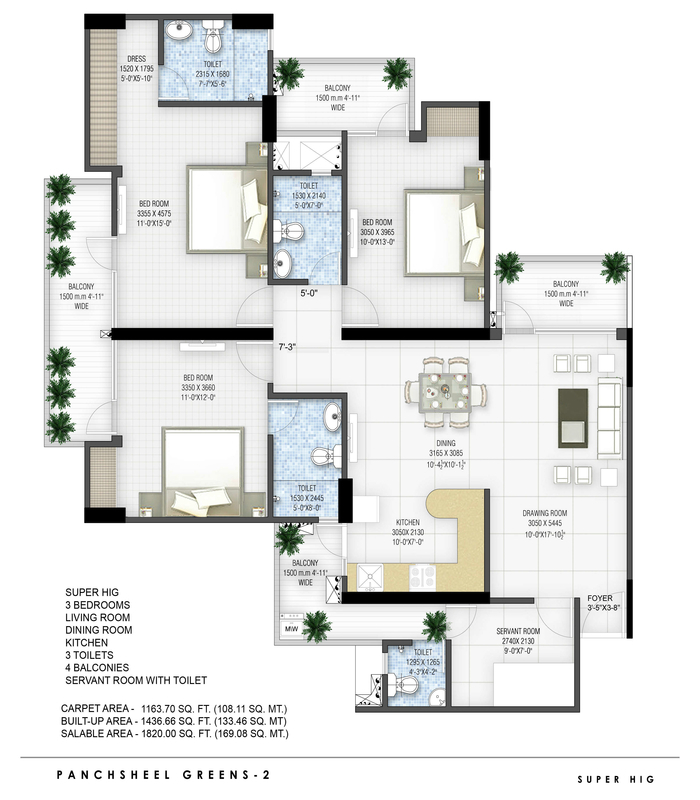 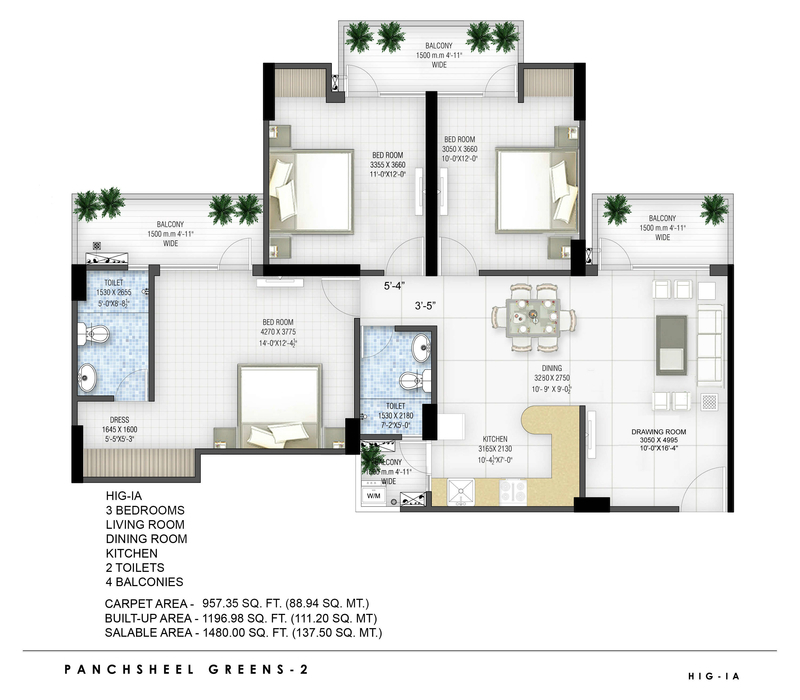 Panchsheel Group new residential project Panchsheel Greens 2 in sector 16 Noida Extension. 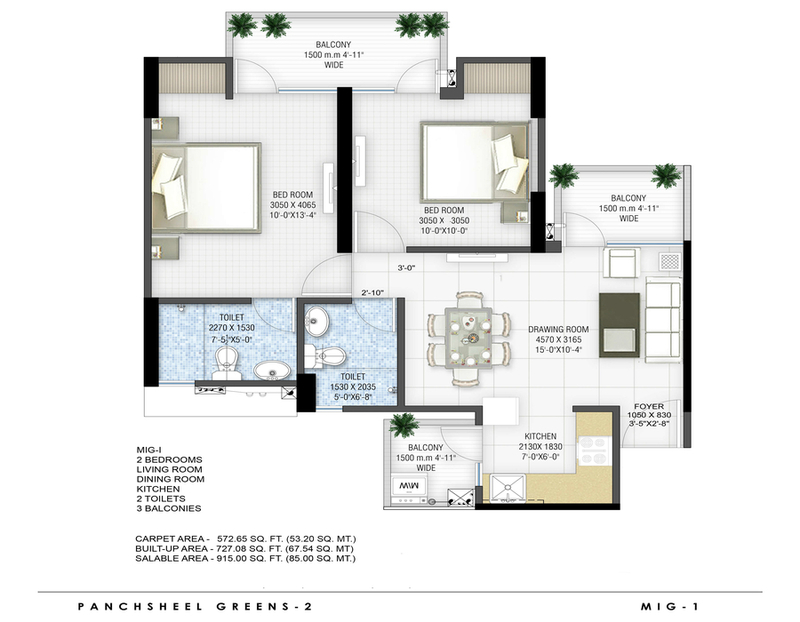 Panchsheel Green 2 offers 2, 3 and 4 BHK apartment.PanchSheel Greens 2 apartments are with various indoor games, amusement choices and many other. 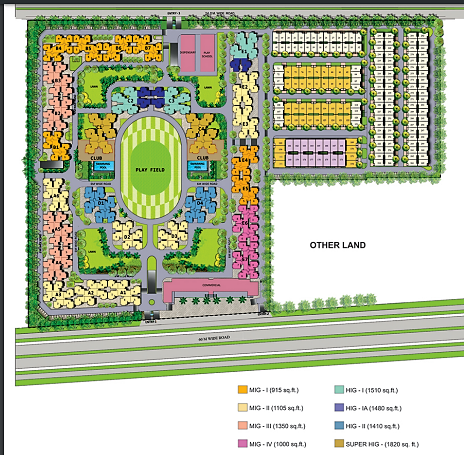 1.46000 sq.ft. 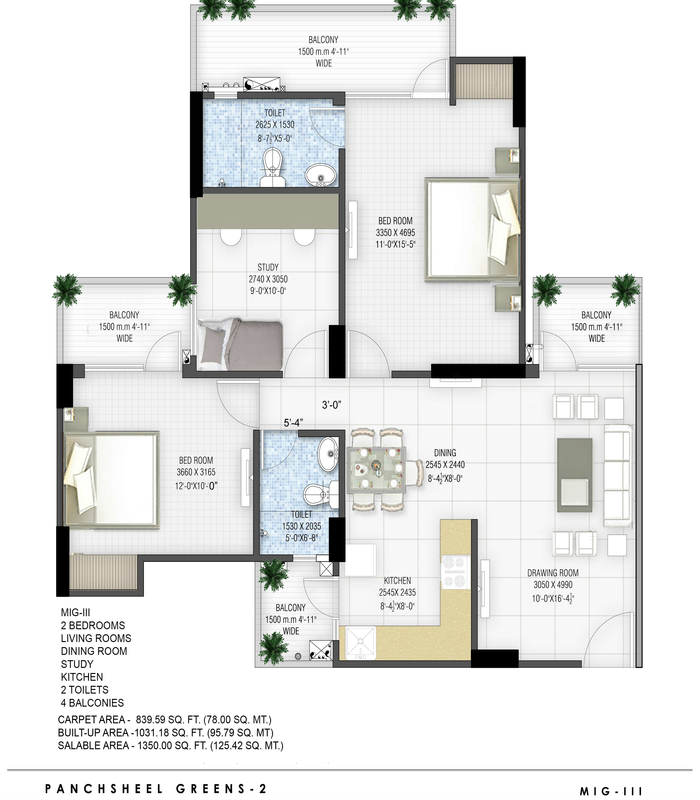 3 storied Club House withT.T. 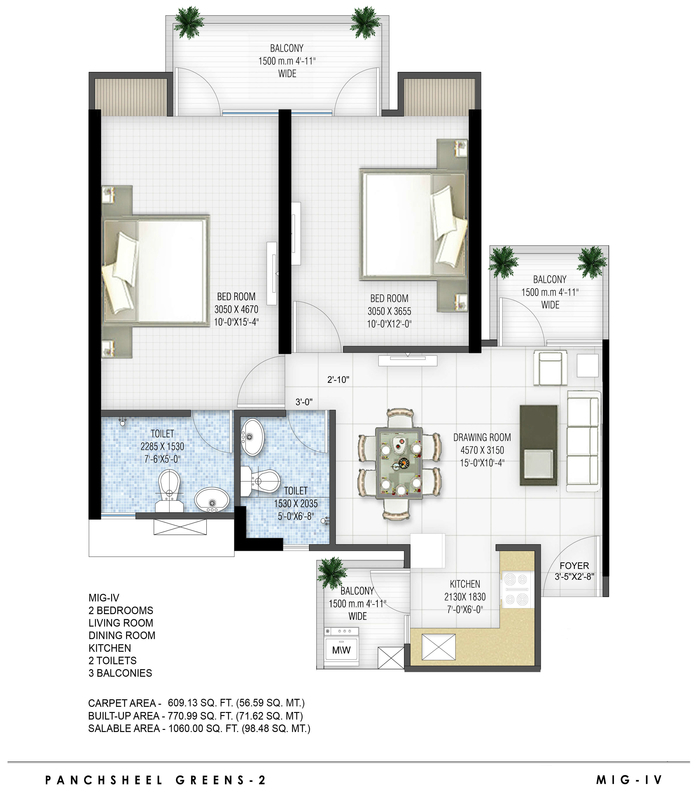 Room, Billiards Table, Massage Room, Steam Room, Saloon/SPA, Crèche, Banquet Halls, Multi-purpose Halls. 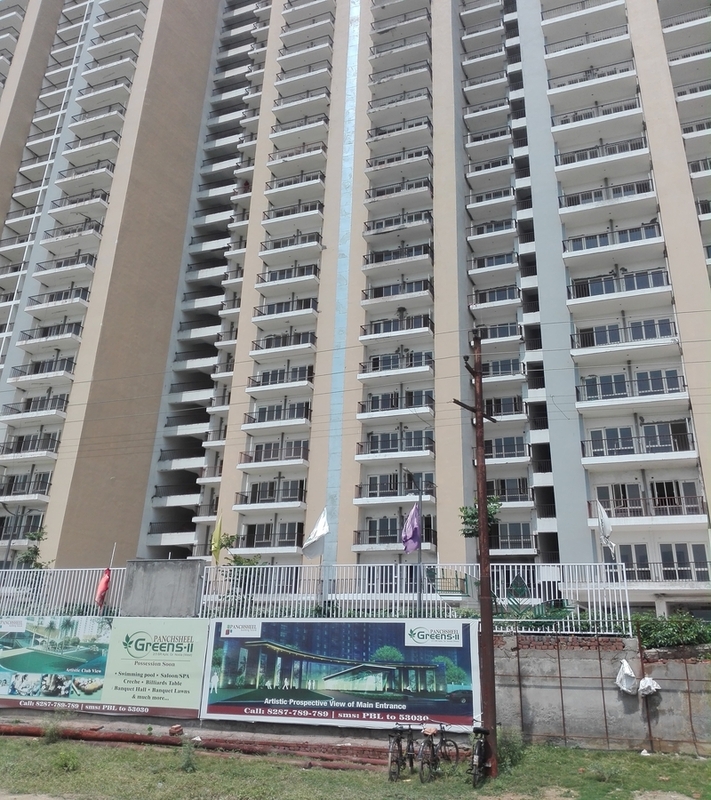 Aerobics.2.Landscapes include Kids play areas, Cycling, athletic track, Sandpits, Swings, slides etc.3.Panchsheel Green mart is a Four Levels, Shopping Mart.4.Metro connectivity, Existing sector 32 Metro line will be extended up to Noida Extension.